Lakhmir Singh’s Science Teacher’s Resources Kit For Class 6 - Lakhmir Singh’s Science Teacher’s Resource Kit is especially created for the teachers using Lakhmir Singh’s Science textbooks. The kit has been designed as a medium to support the classroom lessons. The additional material would help the teachers to effectively teach the course book. Lakhmir Singh’s Science Teacher’s Resource Kit For Class 6 – Lakhmir Singh’s Science is a series of books for Classes 1 to 8 which conforms to the NCERT syllabus. The main aim of writing this series is to help the learners understand difficult scientific concepts in a simple manner in easy language. It provides a variety of life skills and challenges bringing about the all-round development of the students. Lakhmir Singh’s Science Teacher’s Resource Kit is especially created for the teachers using Lakhmir Singh’s Science textbooks. The kit has been designed as a medium to support the classroom lessons. 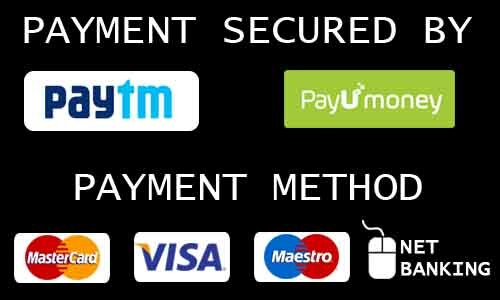 The additional material would help the teachers to effectively teach the course book. Worksheets after every chapter for assessments to realize the understanding levels of students. 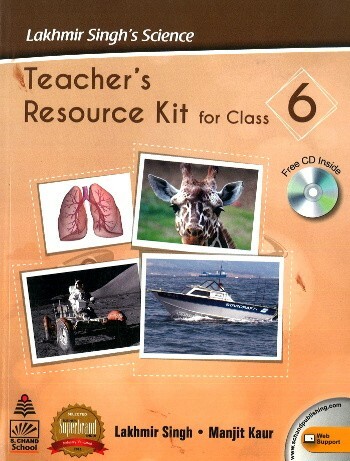 Lakhmir Singh’s Science Teacher’s Resource Kit also includes one CD. The CD has an e-book of the main course book with features as zoom, highlight, etc. It also has animations and videos related to the concept being taught in the chapter.